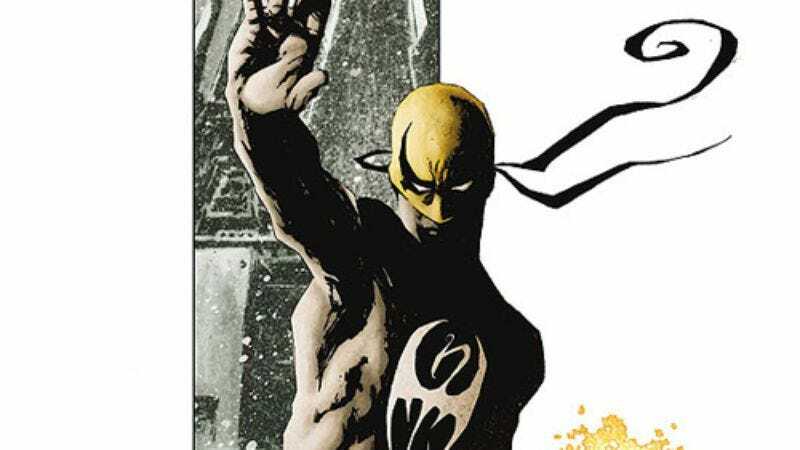 We don’t know any specifics about this take on Iron Fist, but the version from the comics is a guy named Danny Rand who learns magical karate from some magical karate people, and he eventually becomes good enough at magical karate that he becomes the latest in a long line of warriors who were each known as the Iron First (or “guy who is best at magical karate”). Later, he heads to New York and becomes buds with none other than Luke Cage, and together they form a super team called Heroes For Hire. Presumably, Buck’s Iron Fist will put some clever spin on this, but we won’t know what it is until Iron Fist premieres on Netflix at some point in the next few years.